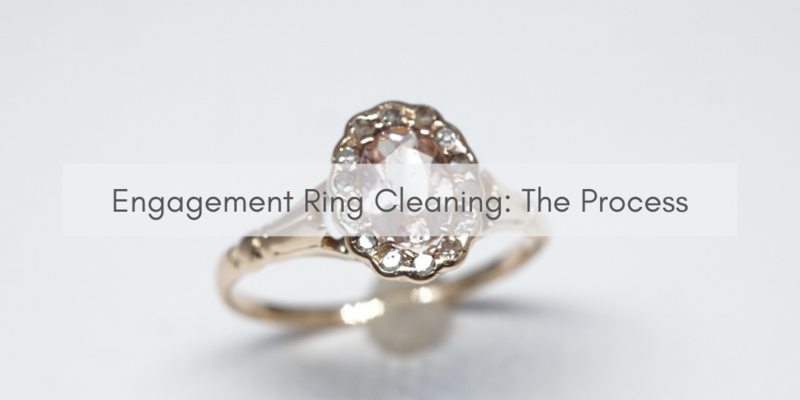 Jewelry appraisals are commonly used for a variety of reasons, such as determining the retail value and keeping record for insurance policies. That’s not all they’re good for, however; appraisals of your special gemstones can provide a lot of useful information. 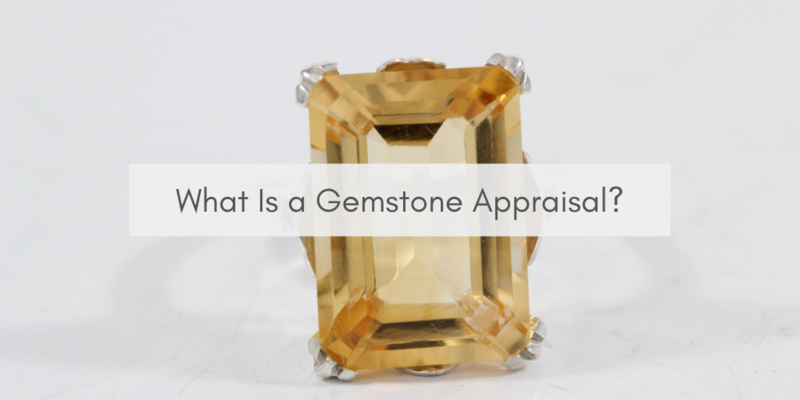 Read on to find out what you can learn from a gemstone appraisal. People change, and so do their tastes in food, clothing, and jewelry. If you have a box of baubles that you don’t really touch any more, don’t just start tossing them away or giving it to your relatives-change it to suit your needs! 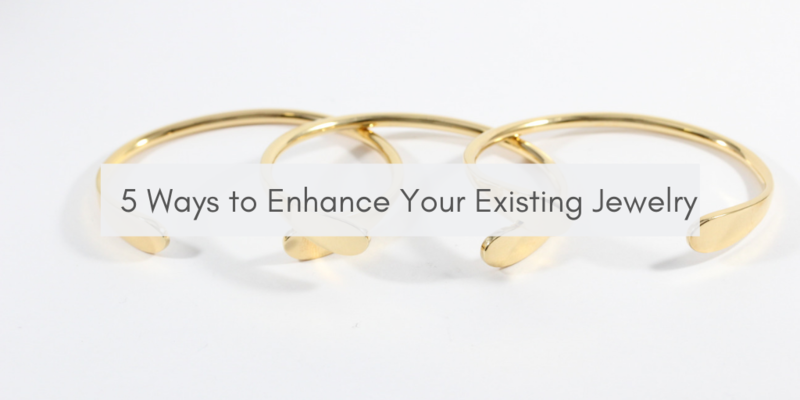 Here are five ways to enhance jewelry. 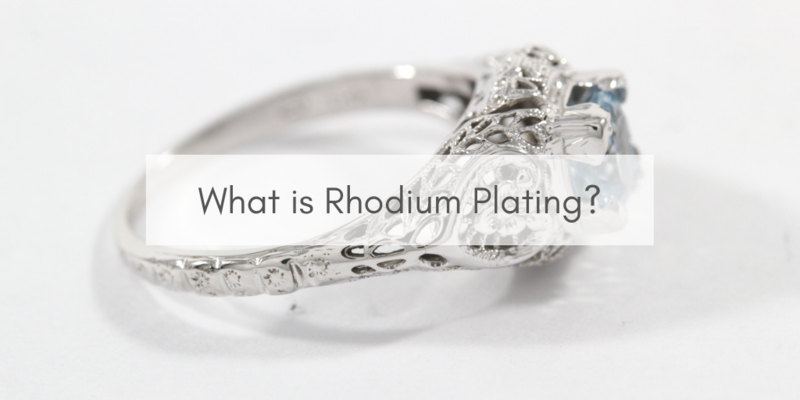 You’re shopping online, just browsing through jewelry, and the term “rhodium plating” catches your eye. What is that? And why is it over metals like white gold and sterling silver? These are questions that we’re ready to answer below. Academic pride comes in a variety of forms; a graduation photo, a framed diploma, or a special class ring. 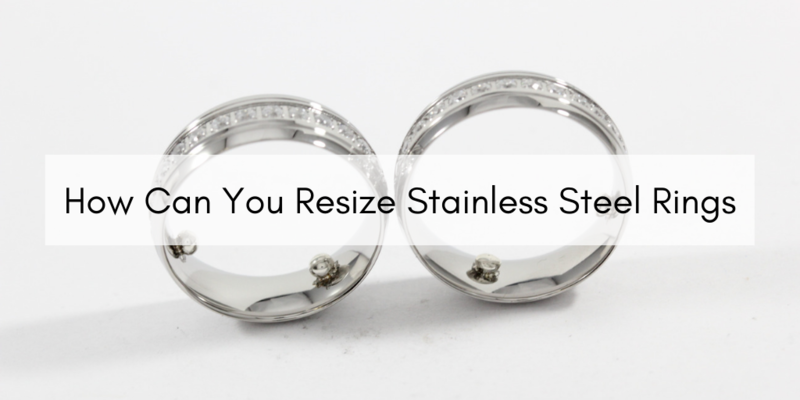 These little jewels are the gleaming, shiny sign that you made it through a school- so what to do when they’re no longer gleaming and shiny? 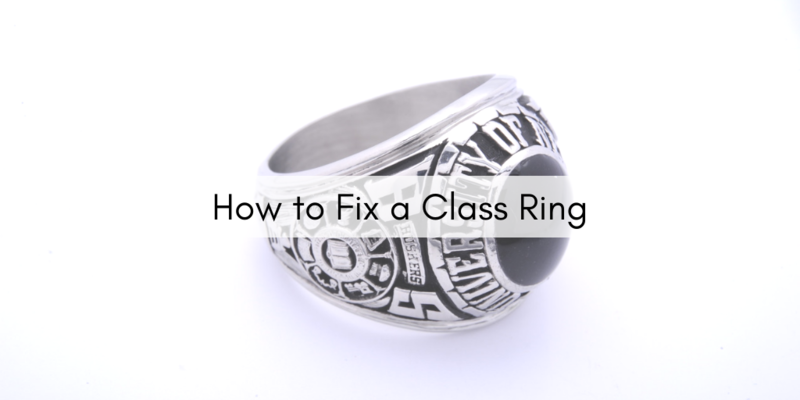 Here’s the rundown on how to get class rings fixed. Pendants are the most essential part of a necklace- after all, it’s the focal point, the main eye-catcher! But what to do when they break in a variety of ways? 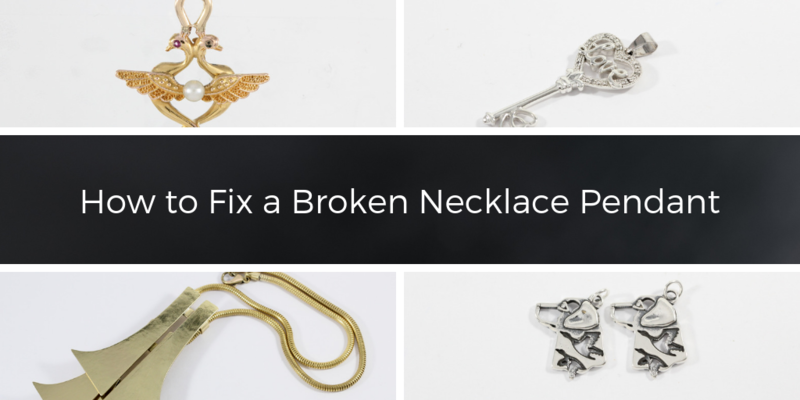 Keep reading to learn more about how to fix your broken pendant. 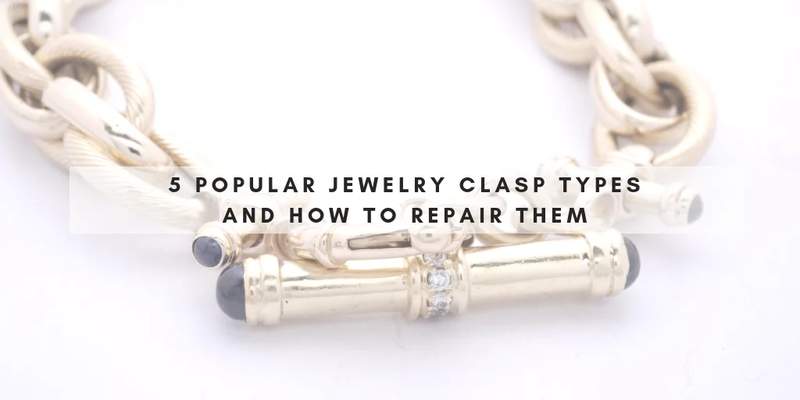 Maybe you’ve inherited something from your grandma, or you’ve recently been into thrift shops- you want to know more about your jewelry, and the only thing that you’re sure of is that it’s old. But where to start? 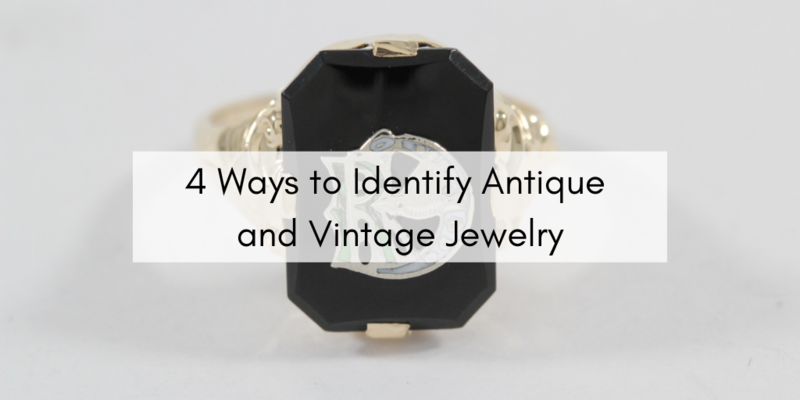 Well, here’s a guide to dating and identifying antique and vintage jewelry.